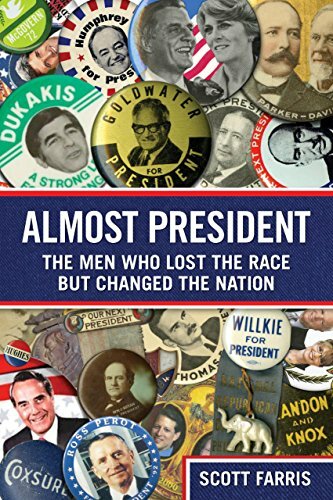 [PDF] Almost President: The Men Who Lost the Race but Changed the Nation | Free eBooks Download - EBOOKEE! Description: As the 2012 presidential campaign begins: Profiles of twelve men who have run for the presidency and lost, but who, even in defeat, have had a greater impact on American history than many of those who have served as presidentâ€”from Henry Clay to Stephen Douglas, William Jennings Bryan to Al Goreâ€”Plus, mini-profiles on 22 "honorable mentions." No comments for "[PDF] Almost President: The Men Who Lost the Race but Changed the Nation".